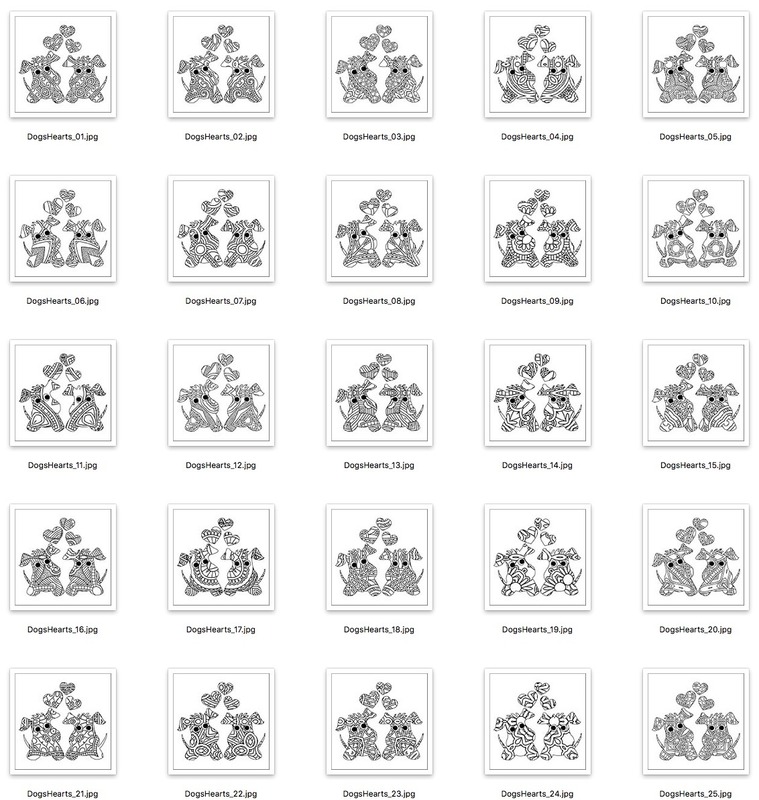 DON'T NEED COVERS, AND DONE-FOR-YOU BOOKS? 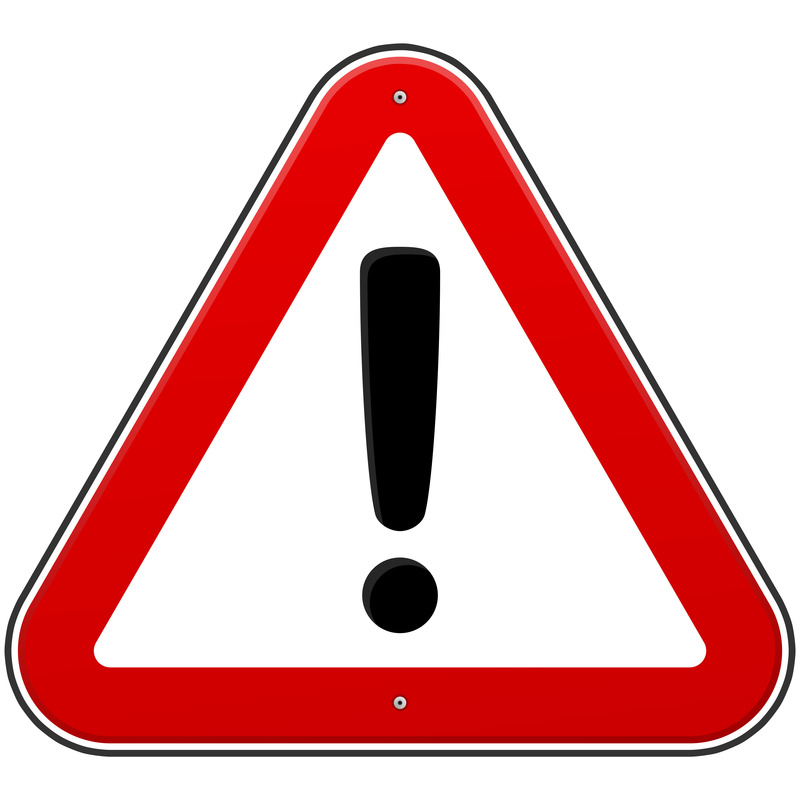 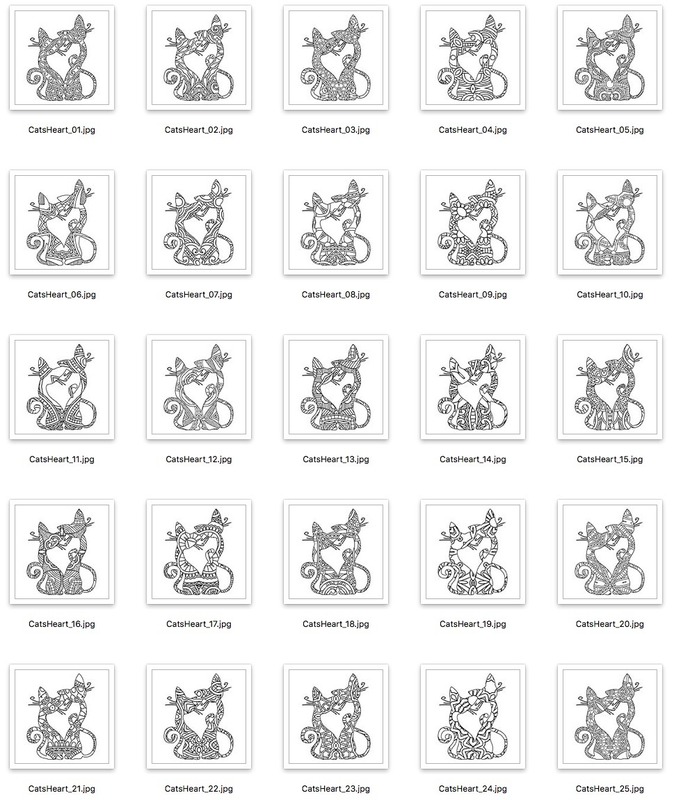 THEN CHECK OUT THIS PACK OF JUST THE DESIGNS...FOR MUCH LESS! 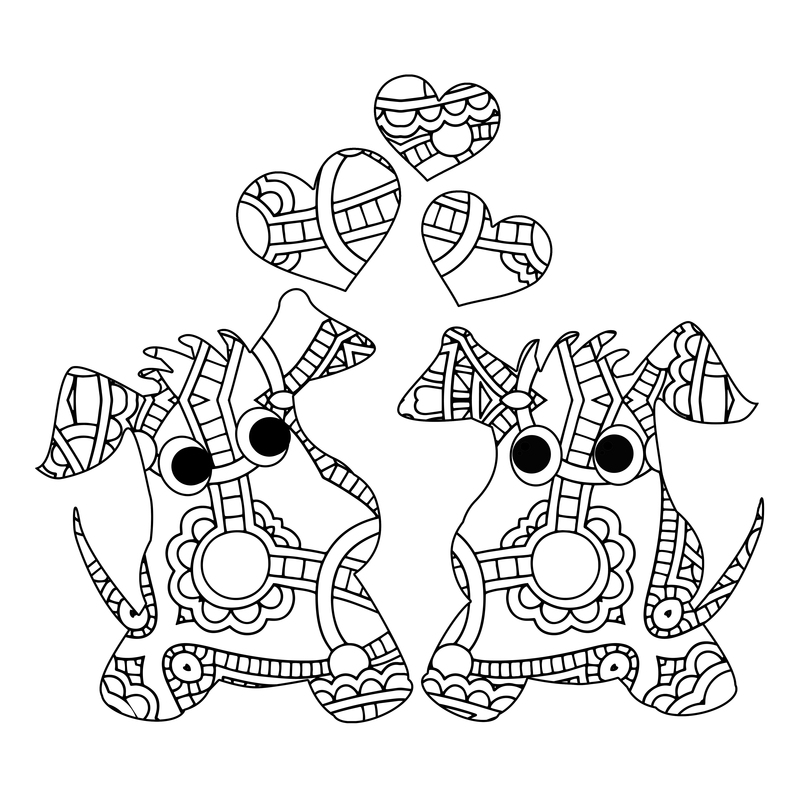 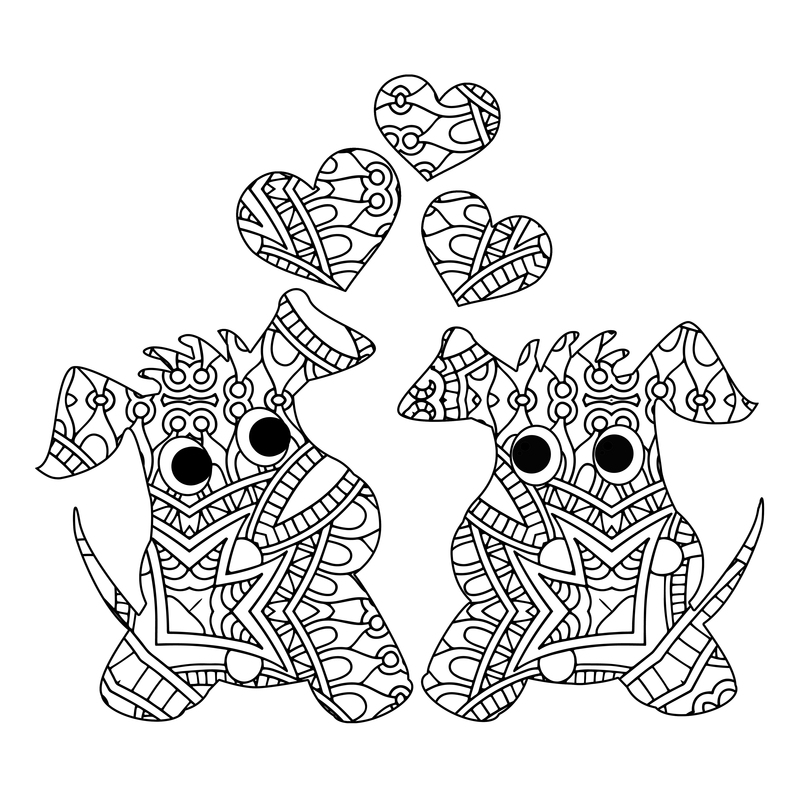 #1: 25 ORIGINAL DOGS AND HEARTS COLORING DESIGNS! 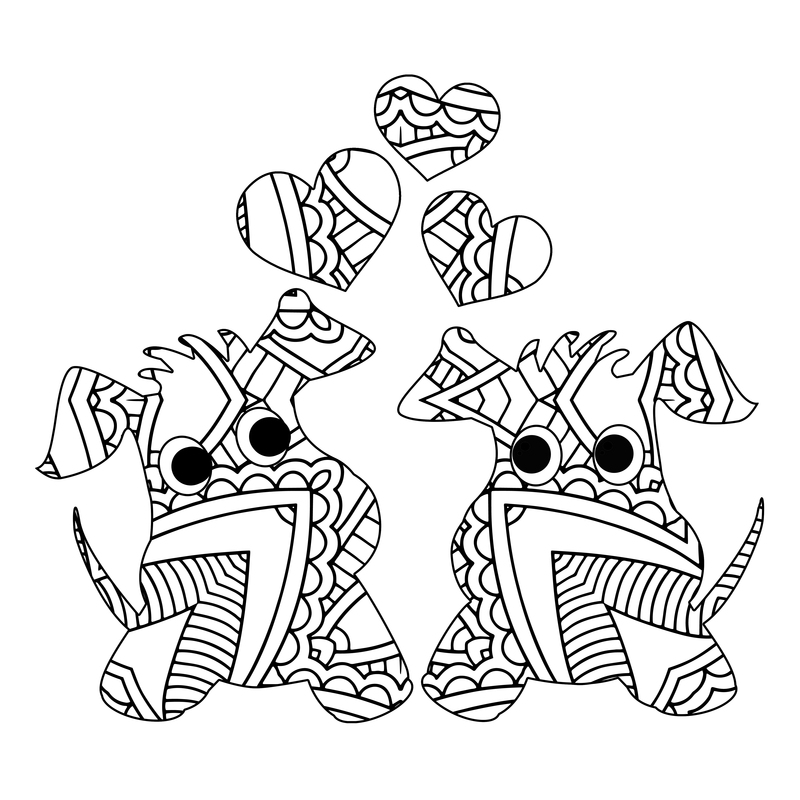 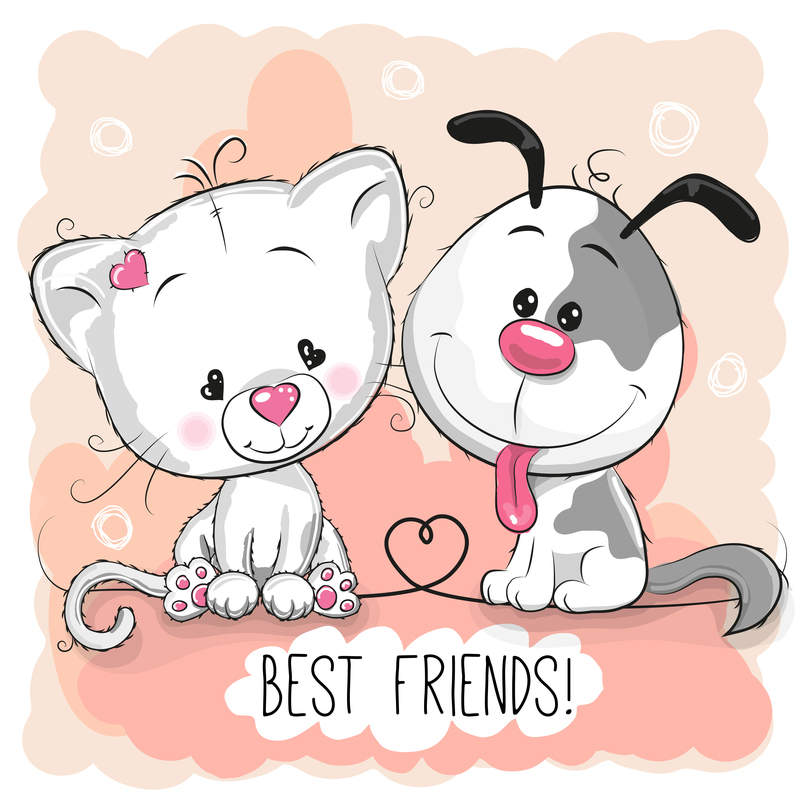 NOTE: These images are part of the complete dog lovers pack! 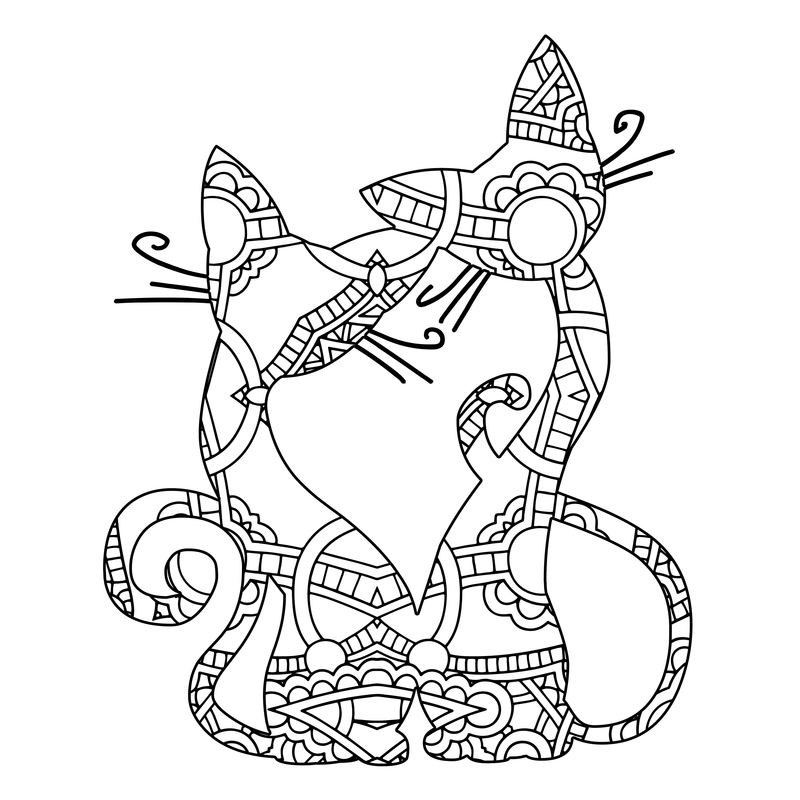 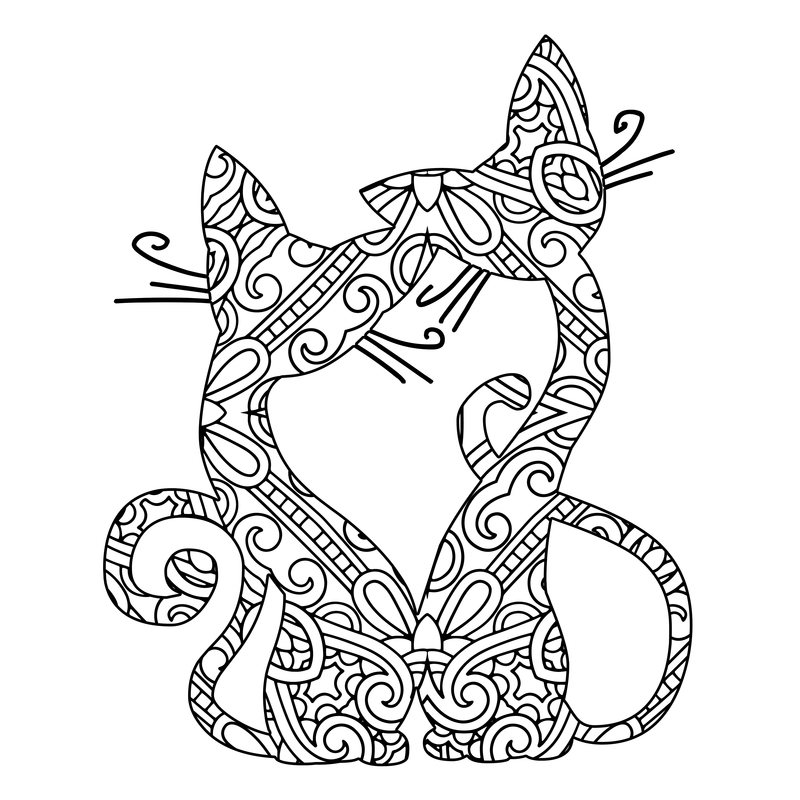 #2: 25 ORIGINAL CATS WITH HEART COLORING DESIGNS! 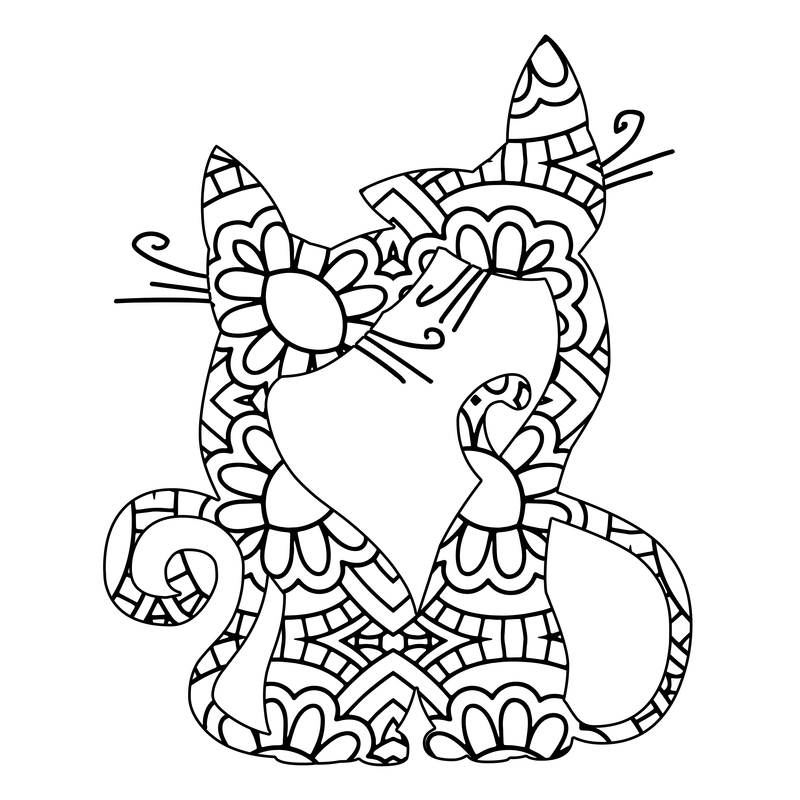 NOTE: These images are part of the complete CAT lovers pack!